In the lead up to launching our site we did some research on where Australians are spending there time and money and were surprised to find that just under half of the Australian population have a facebook account and that men used the internet more than women. 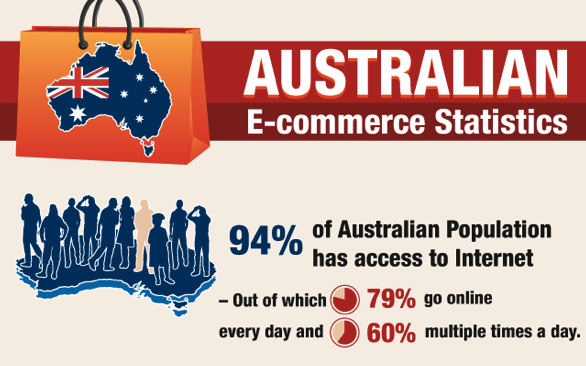 Online sales in Australia is predicted to be worth a whopping $37.1 Billion dollars by 2013, showing that more users are becoming more comfortable shopping online. Travel and Accommodation take the cake for most popular purchase online taking up 74% of all purchases. 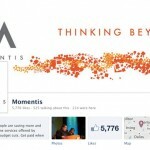  Tech Review – Nimble CRM a Few Weeks In  Facebook page image sizes – Here you go.